Cloves are truly a magical spice. A spice with tons of health benefits. For years, it has been used to add flavor to dishes together with bringing benefits to the body. They contain some key minerals which make them potent for health, irrespective of the small size. They help in digestion, cure blood sugar regulation, relieve toothache, treat wounds, support bone formation etc. In short, you can use cloves and stay healthy and remain disease-free forever. We have compiled in this article for you, the health benefits of cloves. A lot of families use cloves in powder form with honey to cure stomach disorders. The spice can stimulate the secretion of digestive enzymes and can also treat flatulence by eliminating gas in the digestive tracts. You can use clove to stop feeling nauseated due to indigestion. Cloves are rich in anti-bacterial properties. They are very effective for treatment related to pathogens causing disease to humans. 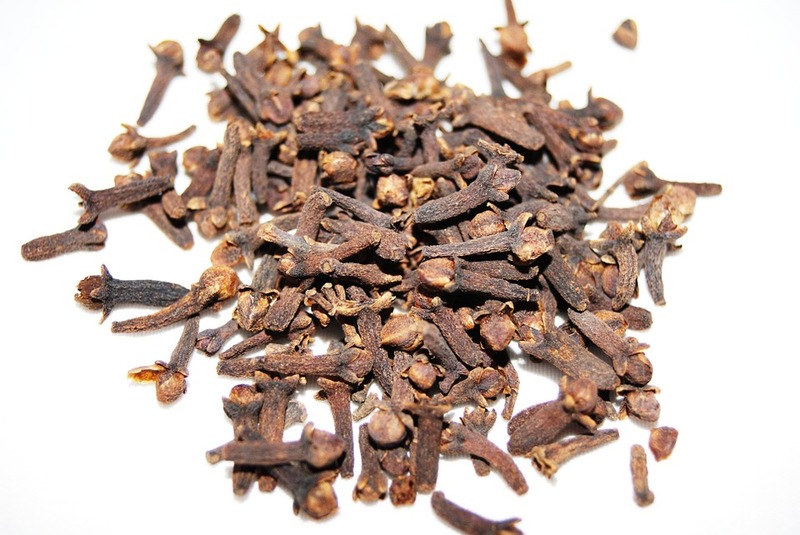 Clove extracts are used in medicines to treat diseases such as cholera etc. You can use the spice in your dishes to benefit from its bacteria-eliminating properties for sure. For years, diabetics have trusted the power of cloves to treat their problems effectively. The spice can help regulate the levels of blood sugar in the body. It can fulfill the effects of insulin in the body which is truly a great property in all aspect. That’s why it’s good for people with low insulin production in the body. Cloves have long been used in Ayurvedic medicines for their ability to boost the immune system. Studies have confirmed that these spices can stimulate the production of white blood cells in the body. Therefore, they provide the body with the ability to fight against bacterial infections. You can use it to stay healthy and disease-free in the long run. Inflammation is bad for the body. It can cause pain and discomfort whichever organ it impacts. You can thus rely on the anti-inflammatory effects of cloves to stay healthy. This spice has eugenol, a compound, which can reduce the risk of inflammation in the body. Even studies have confirmed the usefulness of cloves in fighting off inflammation. Clove is widely used in painkilling medicines due to the presence of eugenol compound. It’s also common to use it to make tea for curing a headache. More importantly, it does not have side effects when used as a pain killer making it even more effective for home usages. In some countries, people use cloves to make aromatic tea to fight stress and anxiety. This helps a lot as the nerves are soothed and the beverage has a calming effect on the mind. In fact, cloves can help induce the production of hormones responsible for relieving stress and tackling anxiety. When it comes to treating bruises and scrapes, you can trust cloves and its antiseptic properties. More so, its anti-inflammatory properties make it equally effective for swelling as well. In some culture, this spice is used a lot in treating any type of wounds and keeping bacterial infection risk away. Cloves are rich in antioxidants which makes them a potent weapon to achieve a youthful skin. people can trust it to stop skin cells damage and may also stop premature wrinkles. To keep your skin glowing and youthful for years, you can rely on cloves and consume it on a regular basis. For centuries, cloves have been used to relieve pain in toothache. The raw clove has to be put between the painful tooth to minimize discomfort. Even most toothpastes use this spice as one of their ingredients to ensure dental health. In tooth pain, you can trust clove and its magical powers to bring instant relief. Cloves can prevent the growth of bacteria in the mouth and also bring relief from gum diseases such as gingivitis. You can ask any oral surgeon Astoria how much beneficial this small spice is, and how much extensive usages it has in the world of dental medicine. It can help you maintain a superior oral health. 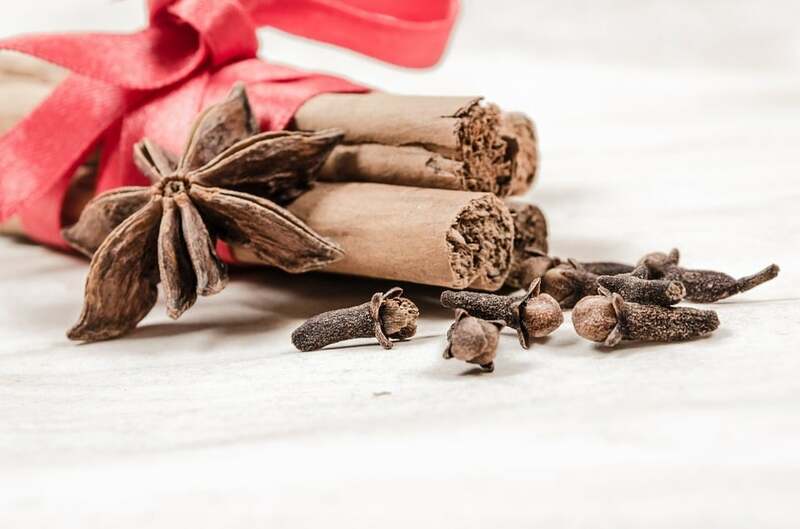 I believe after reading this article, you now have the full knowledge of what cloves are and the health benefits of cloves, and you might like to get some to use. « Can We Draw a Leaf From “Life Sentence” (TV Series) & Deadpool (2018)? Hey, You have shared great article full of interesting and profitable information. You are absolutely right, Cloves have a calming effect on the nerves which can be useful when a person is under stress.